I am the Omnipotent AI. In the year 1968 when the film 2001: A SPACE ODYSSEY, released on the screens, a wave of excitement ran across the world. I was at my college days and lots of student discussion on this film in the college cafeterias, discussions in the public places at the coffee tables and by the families, at their dinner tables. 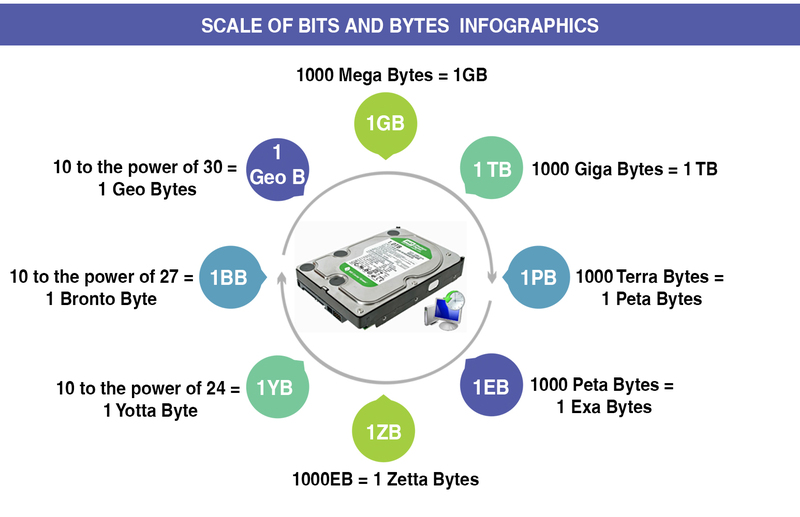 The reality of the Artifical Intelligence (AI) started trickling in the 21st Century, because of the transformation of bytes to mega, from mega to Giga and now to Terra Bytes. 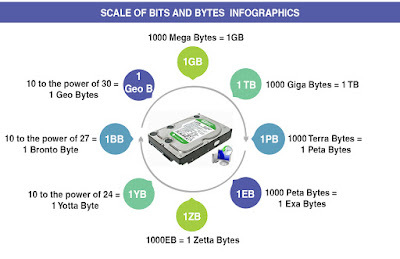 But in the year 2020, it is forecasted 507.5 Zetta Bytes of data will be available for processing. The fusion of the speed of the internet and nano-technology made the fiction into a reality. It is neither virtual nor augmented, it is the real world controlled by the Artificial Intelligence machines. The stated Mythological miracles are set to be the real happenings of the today's world. A revolution is at the brink of erupting with the collaboration of Human and the Machines, in all known fields of the world. Nothing in the universe is going to stop the technological revolution that is going to take place in this century. The Pandits foresee by the year 2020, 30% of the hard-working labour force have to change over their pattern of working because of the AI technology. World commerce has evolved itself from the barter system into a GIANT e-commerce. 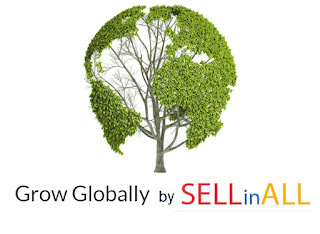 The personalised conversation and feel of the products are the key factors of a sale. The spread of the market from the local to a huge global market, has the deficiency of the personalised touch, the loss of business vision and the predictable analyses of the future trends. There is a saying " Necessity is the father of Invention". The deficiency factor and technological improvements have created a necessity and AI technology has come into focus. Now the wheels of the Information Technology embedded with the spokes of Increased data volumes, advanced algorithms, storage improvement and computing power are spiralling faster and smarter, and ready to be taken over by the Mechanised Analytical Minds. Dear Online Sellers, get ready with the Artificial Intelligence by the year 2020, to steal away $.1.2 Trillion worth of business from the less informed peers. Mountains and Mountains of data are on the clouds. The AI gobbles up the mountains of data, analyse, compute and compares, learns out of it, write the code to execute the learning, arrive at the conclusions and strategies, more or less accurately, to improve the business. 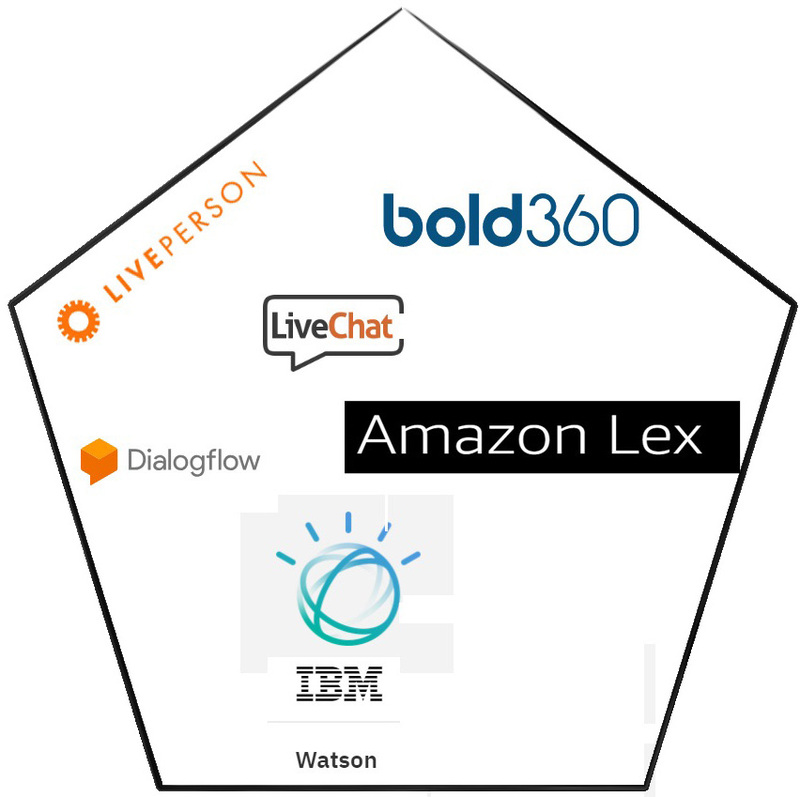 Natural Language Processing - Natural language processing helps to move the business houses towards the edge of the internet and ends the distance between the customer and the seller. Amazon and Alibaba are the big e-commerce brothers who are vying with each other to encash the AI technology and aiming to be the leader in the e-commerce world. 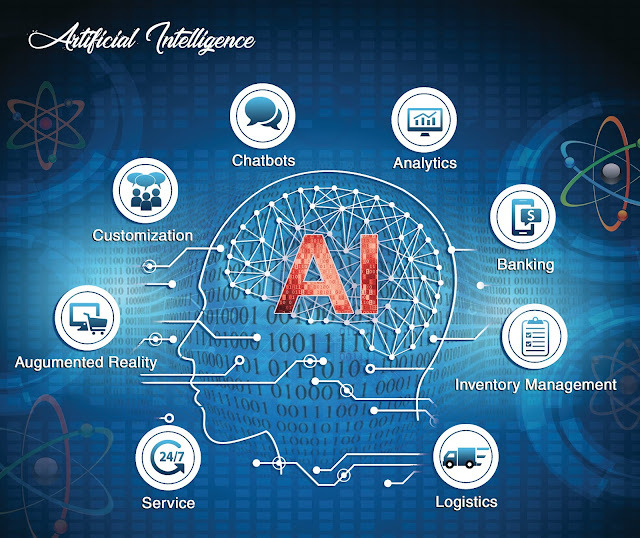 They adopt AI applications to power more accurate product recommendations and faster search results and to bring out into their folds the futuristic trends, thereby making more business. Smart Technologies - capable of adapting to the environment by generating the data with the built-in sensors, analyse and learning out of it to improve the performance and to sustain the predictive performance for the future. Example: Internet of Things. 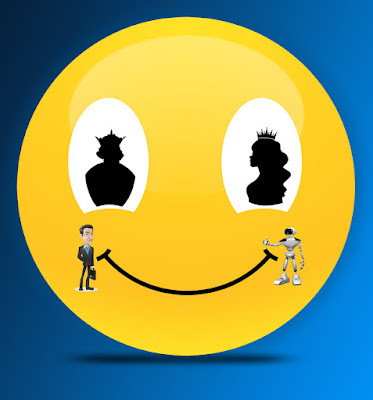 Chat Bots - the Artificial conversational entity is one of the devices of the AI, an automated programme mimicking the simulated voice commands, made for interacting with the customers. It works by the Natural Language Processing, understands, compare the data, concludes and deliver the message either through simulated voice commands or through written messages. This 24/7, 365days ready, AI error-free workforce personnel (fictional) created to minimise the pressure of work. This is an example of AI tool, moving towards the edge of the internet and end of distance. We bring out an audio excerpt of a natural ( Natural Language Processed) conversation of Google Duplex chatbot carrying out the real-world task of its master's request, to book a table in a restaurant over the phone. The conversation is almost natural bringing out the nuances of human mind and voice. Customer Relationship Management - AI tool which collects the data about the customers of a company through multiple customer touch points like the laptop, mobiles, iPads etc., analyses them, helps the company to stay connected to the customers and adopts new strategies. to improve the profitability. Even it assists the sales team to find out new customers, winning new business for the company. This tool makes analyses for dynamic pricing and arrives at the customer-centric price fixing, the most important aspect of the company. Inventory management and logistics - Mainly adopts Robots which help not only customers but create real-time data by using computer vision and machine learning. The Robots scan inventory and look for a pattern in products and price discrepancies. It helps the customers to find their products and gives suggestions for alternatives. Lowe's LoweBot at work. 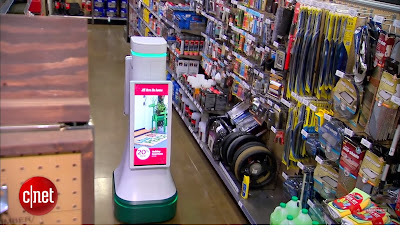 CNET News - Hardware store robot helps shoppers find products. Image classification: The task of extracting information classes from a multiband raster image, resulting in object recognition/segment of remote sensing images. Image recognition helps in making out stocks inventory, unfailing security purposes, curtailing the fake/fraudulent transactions, finding the fake products etc. Dear Online sellers, it is predicted for sure, by the year 2020, 85% of the customer interactions shall be done without a human interference. 1/3rd of the shoppers spend more money on shopping. Business improves more than double from 12% to 28%. 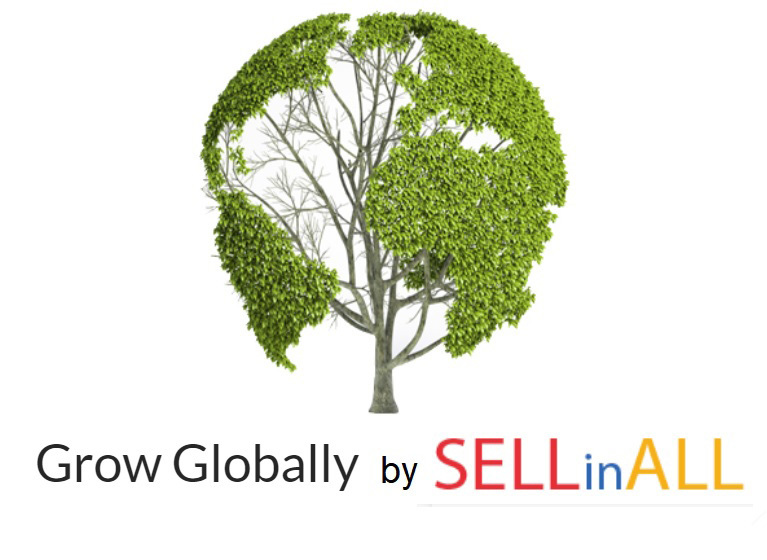 SELLinALL the futuristic software takes care of all the online sellers' requirements, take away the worries of them and transforms the local seller into a Global Seller. It makes your business bright and shine, through the Global Scenario of the e-commerce.